As I write this, the U.S. Senate and House are scheduled to leave town in 10 days for the Memorial Day recess. Members of Congress won’t return to the Capitol until June 1. The current authorization for the federal highway and transit programs, of course, expires May 31. 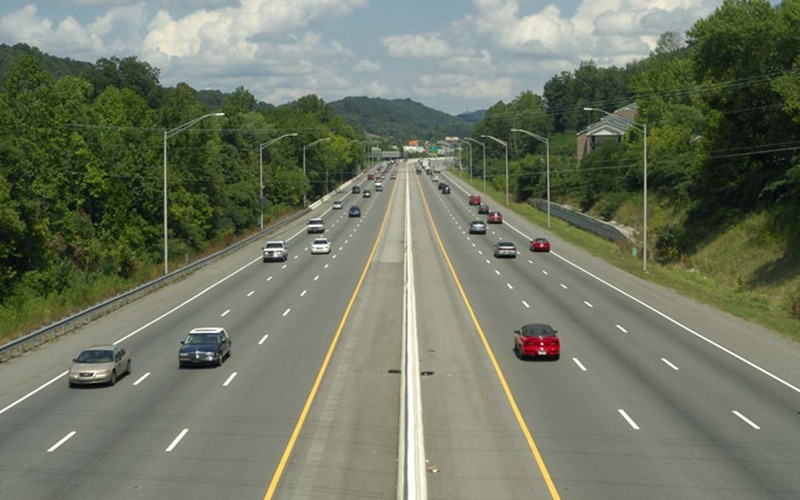 The legislative path forward and the duration of the next Highway Trust Fund (HTF) extension are still very unclear at this point. Nevertheless, as part of the “Transportation Makes America Work Program,” ARTBA went “full-metal jacket” last week and is ratcheting it up even further this week. Our objective is straightforward: to reshape and refocus the political conversation and debate on both ends of Pennsylvania Avenue in an attempt to bring a permanent fix for the HTF to a tipping and decision point. To keep you up to date, below is a brief description of key ARTBA’s activities, along with those being implemented in partnership with our industry allies. The ARTBA co-chaired Transportation Construction Coalition (TCC) sent a letter last week to the bipartisan House and Senate leadership to make clear the industry’s position on short-term extensions and “patches,” and request an explicit timeline for action on a permanent funding solution. Read the full text. Last week, ARTBA and the American Public Transportation Association (APTA) began running a 30-second radio spot, “Generational Theft,” that focused attention on the more than $50 billion in debt the presidents and Congress have been passing on to our kids over the past seven years to pay for current highway and transit funding. It aired several dozen times per day in the hometown of these congressional and tax committee leaders: Sen. Mitch McConnell (R-Ky.), Sen. Harry Reid (D-Nev.), Sen. Orrin Hatch (R-Utah), Sen. Ron Wyden (D-Ore.), House Speaker John Boehner (R-Ohio), Rep. Nancy Pelosi (D-Calif.), Rep. Paul Ryan (R-Wis.), Rep. Kevin McCarthy (R-Calif.), and Rep. Steve Scalise (R-La.). Listen to the sample ad targeting Paul Ryan. Listen to a similar ARTBA-APTA radio ad aimed at all members of Congress and their staffs is airing May 12-14 on WTOP All News Radio, the #1-rated station in the D.C. market. ARTBA developed a 60-second television spot that is airing 8 times a day from May 12-14 on CNN and Fox News inside the District of Columbia. The spot details what is possible if Congress adopted ARTBA’s “Getting Beyond Gridlock” proposal, which calls for a 15 cents per gallon increase in the federal motor fuels excise. ARTBA and the TCC are running print ads in the following D.C.-based publications: “The Washington Post,” “Politico,” “CQ Roll Call” and “National Journal” over the next two weeks. The TCC is also planning to develop digital ads with messages about the HTF that will target congressional staff inside D.C., as well as primary voters in the districts of key congressional leaders. The American Society of Civil Engineers has also agreed to open its www.FixTheTrustFund.org petition to TCC member organizations. The petition also targets the bipartisan congressional and tax committee leadership. It will be distributed to the industry via TCC member organizations the week of May 18 to start generating signatures. ARTBA has published “Economy Driven”—which has already been sent to Capitol Hill—a new 32-page publication highlighting the ROI that comes from U.S. transportation improvements. It features 25 project case studies detailing the use of innovation and makes the point that future projects are in jeopardy if Congress doesn’t act on the HTF. First rolled out in April during the Federal Issues Program, ARTBA is using a new digital grassroots platform—Phone2Action—to allows industry executives to use their mobile phones to reach bipartisan congressional leaders via email, Twitter and Facebook. We’re targeting a different leader a day from May 6-20. So far, we have signed up 830 industry advocates who have sent ARTBA-supplied messages and infographics almost 2000 times to members of Congress. We continue to march! Thanks for your personal leadership and grassroots involvement! Please share your thoughts about any of these activities.